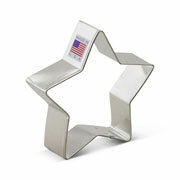 You're a firework! 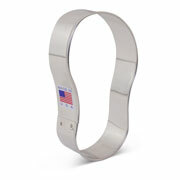 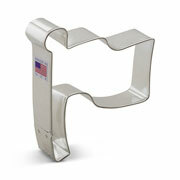 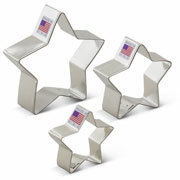 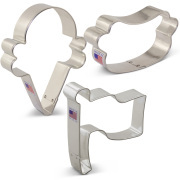 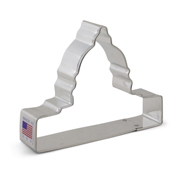 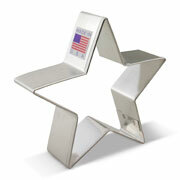 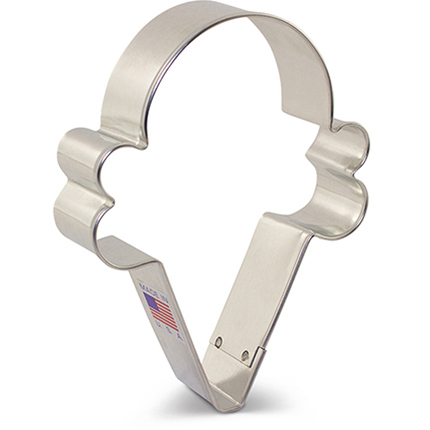 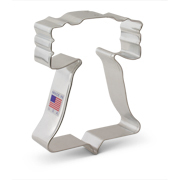 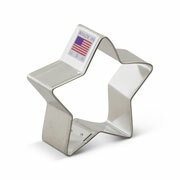 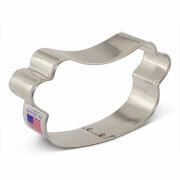 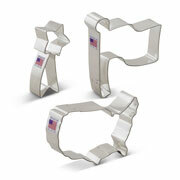 Celebrate the summer and USA's Independence Day with Ann Clark's July 4th Cookie Cutters. 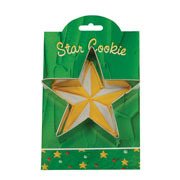 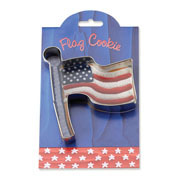 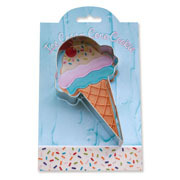 Make patriotic cookies or showcase the summer fun.